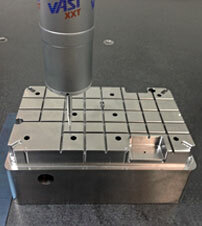 3D Industries overflow mold insert machining service is second to none. 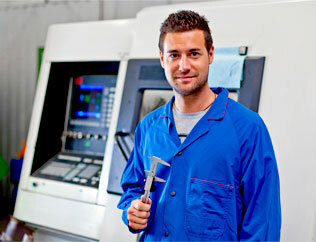 3D Industries provides overflow mold insert machining services to injection mold making shops. Our project management, speed and quality is second to none. We are focused on handling every aspect of your project. 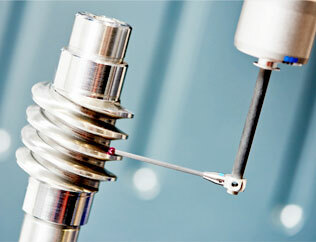 Contact our electrode machining experts for a quote today. Continual expansion and investment in the latest technology has made 3D Industries one of the most competitive shops in the country. State-of-the-art equipment along with hundreds of combined years of experience gives us an unparalleled advantage in the industry. 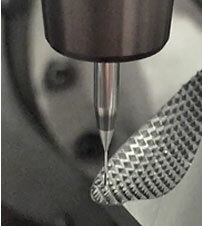 Contact us today to learn more about our 5 axis hard milling and EDM services. 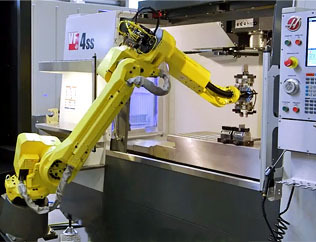 It is our goal at 3D Industries to provide die mold machining to our customers that consistently meet their expectations. We guarantee our quality will be the guiding principle in all phases of our organization. We will never compromise on this principle.